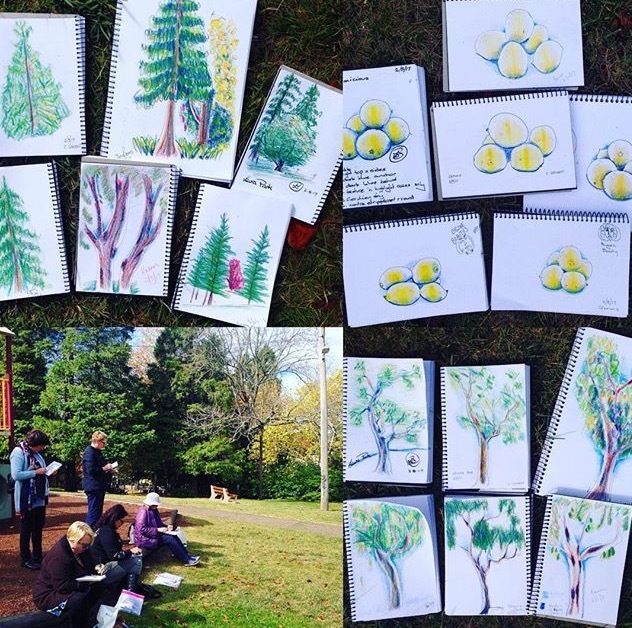 We drank tea in Bygone Beauties, the Tea Pot Museum in Leura, then headed out for some tree observation and sketching. Autumn in the mountains. What a fabulous time of year!